At the core of our Scottsdale oral surgery practice is a friendly team of professionals that are dedicated to your utmost comfort and optimal oral health. We view each patient as a unique individual, and tailor each treatment to your specific needs. As part of our commitment to providing close, personalized attention to every patient, we want to encourage patient communication. Please know that we are here to provide outstanding patient care, and that we value the trust you have placed in us. Our Scottsdale dental team is also experienced at billing both medical and dental insurance companies and we are happy to help you through the insurance process. We care about our patients and will do what it takes to get you the best care possible. Feel free to contact our Scottsdale dental office with any questions or concerns, and schedule your appointment with us today! Vicki has worked in the medical field for over 14 years and is well veresed regarding insurance authorization and billing. Vicki is happy to assist you with any medical records, insurance, scheduling and billing questions. Amy has worked in dentistry for over twelve years. 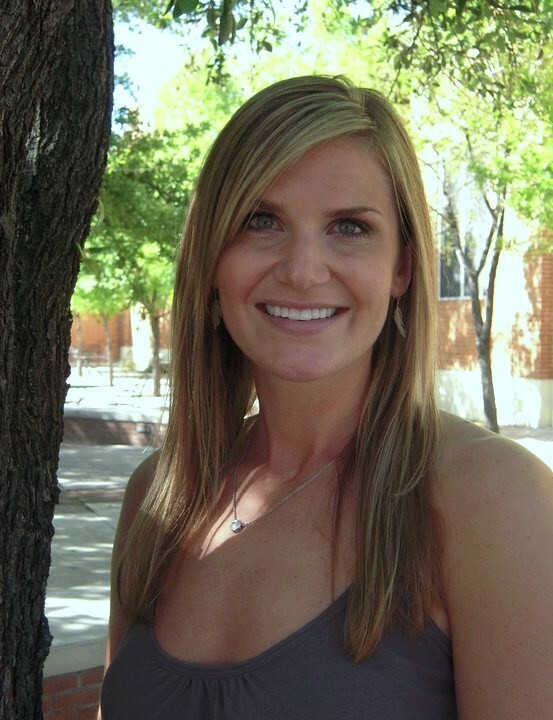 She completed her dental hygiene education and training at Phoenix College. 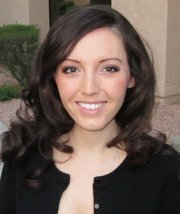 Amy has a passion for learning and completed her Bachelor of Science degree in Dental Hygiene through Northern Arizona University. Amy is dedicated to educating her patients on their periodontal health and prevention while providing optimal periodontal therapy. Amy was voted "Mom of the Year", 2016 and 2017! Jennifer has enjoyed working in the dental field for the past four years. She completed her Dental Assisting and Dental Hygiene education at Phoenix College with honors. Jennifer began as an oral surgery assistant and transitioned her interest to more one on one patient care as a dental hygienist. Currently, she specializes in the care of patients compromised with periodontal disease as well as those patients with dental implants. Jennifer strives to motivate patients of all ages to achieve a healthy smile that will last a lifetime.